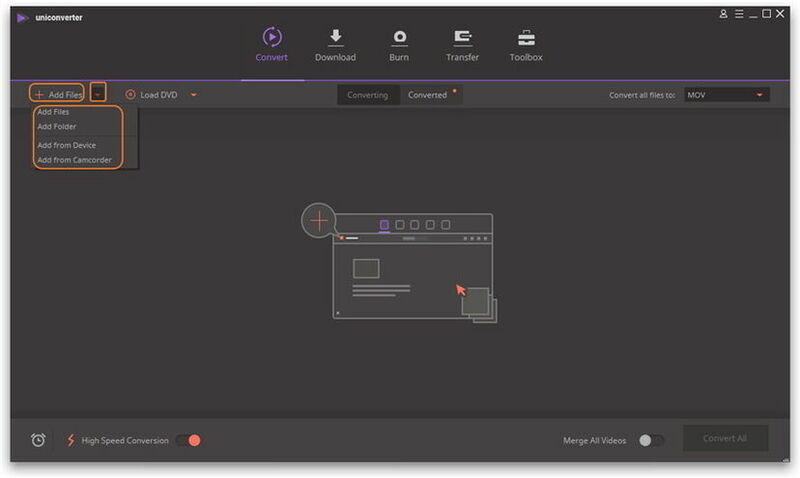 After DVD Creator is set up in your computer, open it and in the primary window, click Add Files button to add downloaded VLC files on computer, or drag and drop videos to add the VLC videos into the primary Window. On the left, you can set the quality and aspect ratio of videos. Tips: Double click any imported video to preview to the right window. 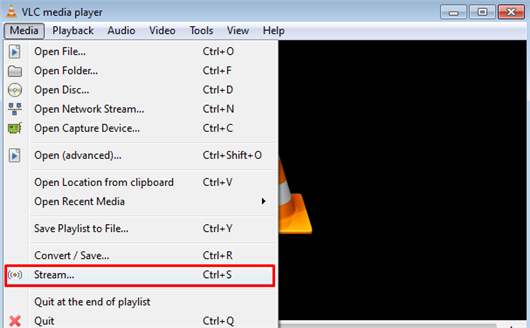 If your VLC files play perfect, you can skip this step. 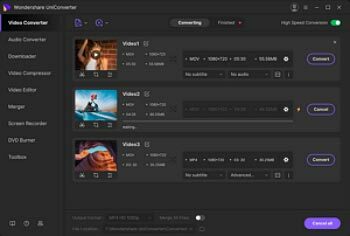 But if there are flaws in your video, use handy tools to edit them. All basic editing tools are included. Click the edit icons on the bottom of the video to get started. You can crop, rotate, trim your video and add subtitles to VLC videos. Choose a DVD menu or customize it as you want. 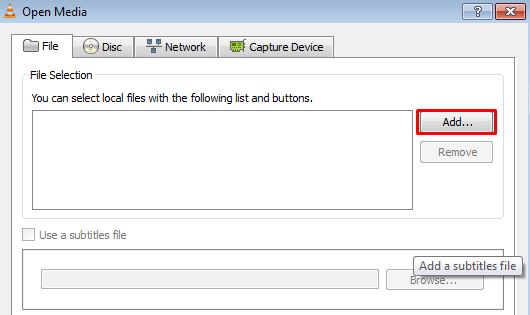 After all the settings are done, click Burn to convert VLC files to DVD with beautiful DVD menu. With this easy VLC to DVD burner, you can enjoy VLC videos on any DVD player with your friends. Open VLC, then click "Media" to select "Stream". Go to the File tab and click on "Add". Browse for the movie destination. Choose the movie with the right title that you want to burn. You can test the movie by selecting "Play" from the drop-down menu. If everything is OK then select "Stream" from the drop-down next to "Play". You can also add subtitles to the movies. This subtitle will be embedded with the movie. Check whether the source of the movie matches what we enter previously. Then click "Next". Uncheck the Display locally box to speed up the burning process. Select "File" from the drop-down menu and click "Add". Click Browse to select the destination folder. Select your DVD drive to burn the movie in the DVD. Type a name for the movie you want to save as. Check the box next to Active Transcoding. Then select profile for the movie format. Video - H.264 + MP3 (MP4) is recommended. You can customize advanced options by clicking on the tools menu. Click next to proceed to the next step. 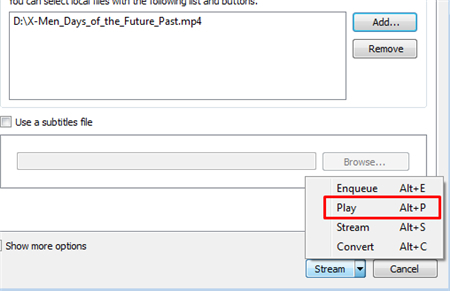 Select "All Elementary Streams". Then check the "Generated stream output string" dialogue box if everything is OK. Then hit "Stream". Keep patience. The burning time depends on the size of the movie and the writing speed of your DVD drive.